Easter might be a fun holiday, but it’s not just all about Easter eggs and cute little bunnies. It’s also a great opportunity for some business action! What do we mean by that you ask? Easter is a great time of the year for companies to use their imagination, and transform their marketing activities to the seasonal marketing campaigns. Let’s see how your company can utilise Easter holiday season for its marketing advantages with some Easter campaign marketing ideas. Here are things to keep in mind for that Eggscelent (pun intended!) marketing season! If you want your followers to get into the Easter spirit, you’re the one who has to get into it first. In order for you to do that, you have to be the one to create that Easter vibe. Now, how exactly do you do that? By integrating it across multiple channels. 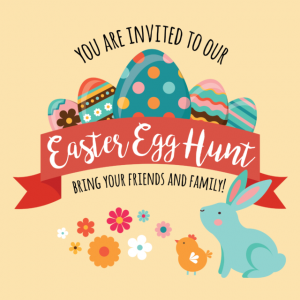 If you try at least a few of the previously mentioned ways to integrate Easter into your brand, your fans will definitely feel the Easer spirit. No you’re not going to be mimicking others… you will be learning from others. A wonderful way to get some inspiration going on the creation of your Easter campaign is to do your research on previously successful campaigns. 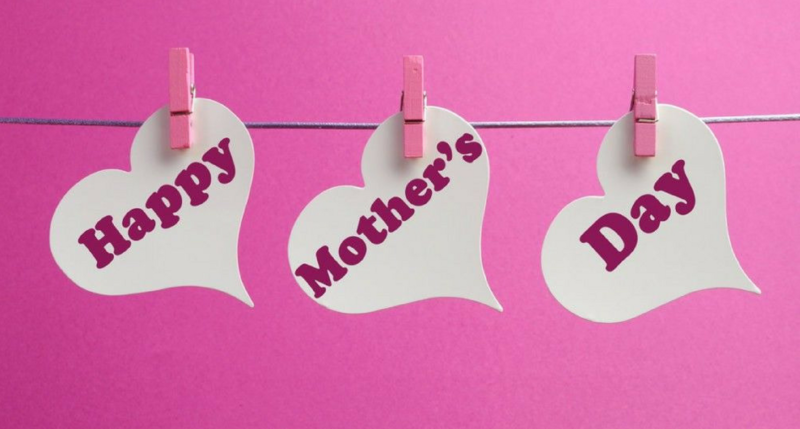 So many brands throughout the years have mastered the Easter holiday vibe so you might as well observe how creatively they did it and consider how you can do it yourself. There’s nothing wrong in getting ideas and concepts from other brands, as long as you don’t copy them. Go and see what and how they achieved in their campaigns and adjust it onto your brand accordingly. Get your research straight and get inspired! When there’s a holiday theme, contest time is a given. 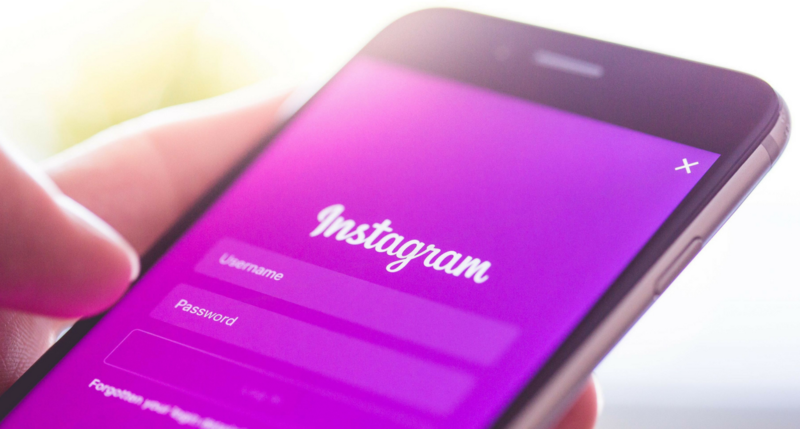 Many companies hold contests throughout the Easter holidays and it’s a great way to not only enhance brand awareness but to increase user engagement to your brand and posts. Everyone appreciates a good contest and a good prize, so excitement is built around that Easter concept. 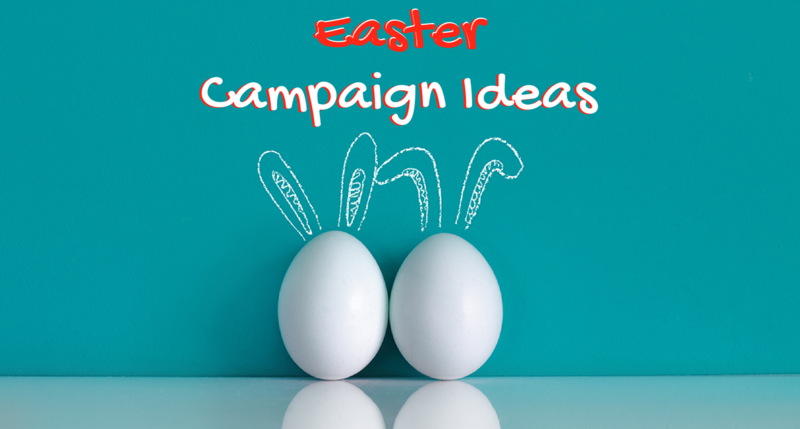 Think of an attractive contest theme and build your Easter campaign around it. Do it right, and the results will astonish you. Easter really is all about fun and games and you ought to show it – after all, it’s holiday season. The first game that comes into mind, is of course the traditional easter egg hunt. This game alone can be spread across your social media channels as well as in-store and provide some entertainment for your customers and fans. Who wouldn’t like to find those Easter eggs?! Especially when there’s also a prize included. 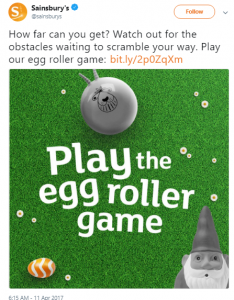 Whether you include eggs, bunnies or little chicklets, make sure you create a fun game for your fans to get involved in and that they are going to love. Email marketing is a perfect tool for reaching a well-targeted audience with offers that the audience is likely to respond to. 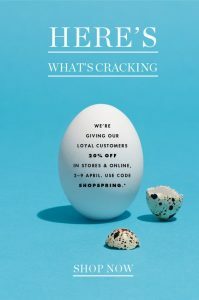 You can get even more creative and create a mailer in the form of an Easter egg to promote an offer you have in mind. Also, you can include special offer codes to your e-shop and drive traffic there. 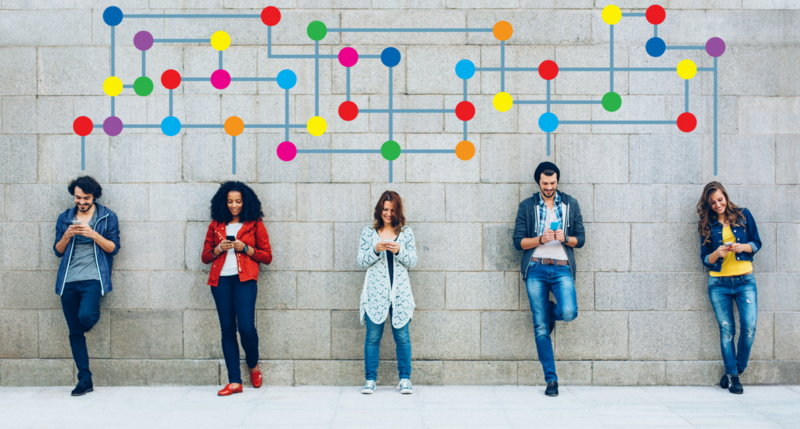 The power is in your hands on what you want your customers to be doing, whether that is to visit your social media page, make a direct sale, or increase your website’s visibility. As you can see, there are many creative ways your brand can engage in an Easter campaign and draw customer attention as to generate some buzz around your company. Put your thinking caps on and create the ultimate campaign!